Last week we featured the up and coming deck trends of 2018, but now it’s time to look at fences. Homeowners are no longer limiting themselves to the standard wood picket fences, especially when there are so many options out there. 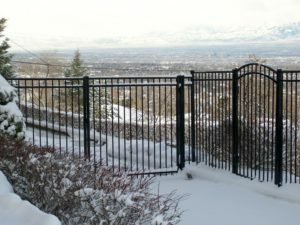 Fences are more than just a barrier around your property. They provide safety and can add a beautiful background to your landscape. 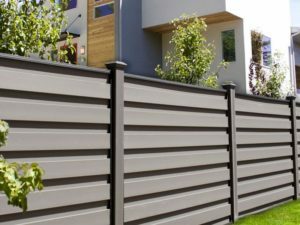 If you’re looking to upgrade your fence, check out these top trends for 2018. 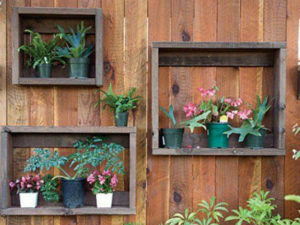 It’s a simple idea that elevates the look of your home and landscape. This trend is huge, especially in newer homes looking to enhance their curb appeal. Turn those fence pickets sideways to create beautiful clean lines. Check out this blog to see why the horizontal design is so popular. 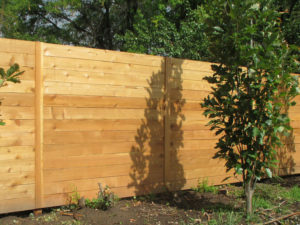 +FDS Tip: Not sure how to build a horizontal fence? Contact our fence experts here. 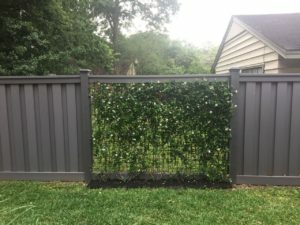 Vinyl, steel, and composite fencing materials are all gaining popularity as more people want a fence that is both low-maintenance and eco-friendly. 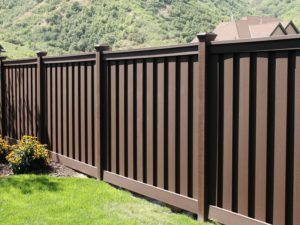 Instead of old wood fences that are subject to rot, termite damage, and warping, choose an alternative with a much better track record. And you can feel better knowing you aren’t cutting down trees to build your fence. 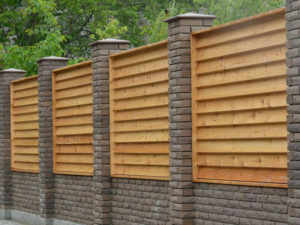 +FDS Tip: Our favorite wood-alternative fencing material is Trex Composite Fencing. It’s strong and beautiful like wood, but it’s also easy to care for and doesn’t attract mold or insects. It’s also made from recycled materials. 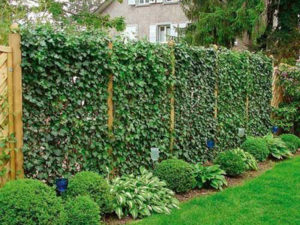 +FDS Tip: When creating a “living fence”, be sure to choose fast growing plants that will fill in quickly. This way, you’re not waiting for years for your fence to be complete. Gone are the days where yards were only lit by floodlights. 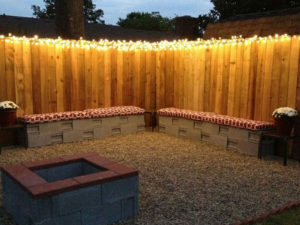 There are many different options to add both bright and subtle lights throughout your yard. For soft lighting, consider adding cap lights to your fence posts. 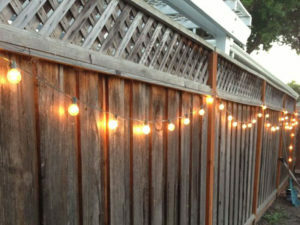 For a fuller effect, string lights all along your fence line. Adding these lights have an incredible effect and keep those late nights going even longer. 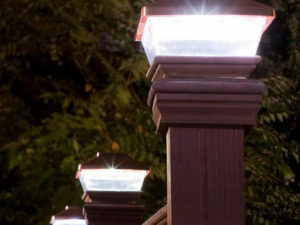 +FDS Tip: Solar lights are perfect for your fence. There’s no need to run wires through your yard and you won’t increase your electric bill. Whether you’re a DIY homeowner looking to install your first fence or a contractor with years of experience, Fence and Deck Supply is here to help. 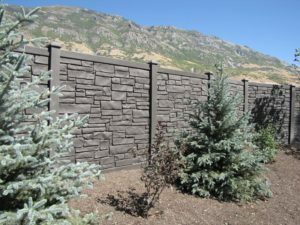 We’ve got all the materials you need for making your fence the best it can be. Visit us in Provo or Salt Lake today.